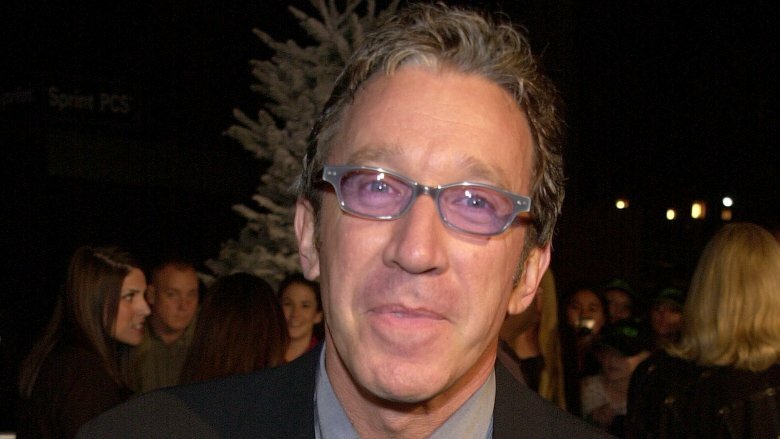 Few people in the entertainment industry of the '90s had "more power" than Tim Allen. In addition to a thriving comedy career and roles in movies like The Santa Clause, Galaxy Quest, and Toy Story, he starred on ABC's Home Improvement, one of the most-watched TV shows of the decade. Character actor, podcaster, and all-around raconteur Stephen Tobolowsky doesn't seem like the kind of guy who'd play second fiddle on a goofy network sitcom. But the witty star, best known for memorable roles in Groundhog Day (obnoxious insurance salesman Ned Ryerson) and Silicon Valley (tech CEO "Action" Jack Barker), could have had a long-lasting regular gig on Home Improvement if he'd wanted it. Tobolowsky auditioned for and won the role of Al Borland, Tim Taylor's long-suffering, extra-competent Tool Time assistant. He told Splitsider that he had no choice but to walk away because producers weren't sure when they were going to start taping episodes — it wasn't yet clear if it was going to be a midseason replacement to air in early 1991, or be part of ABC's fall lineup in September. While the pay was good — "$16,000 a show," a "princely" sum for Tobolowsky — he balked at having an exclusive contract. "I couldn't do any other work, any other shows, which is normal on a regular show," he recalled. "But my wife was pregnant, we had a baby coming. I had auditioned for a couple of movies and was waiting on them, and they said I couldn't do movies." 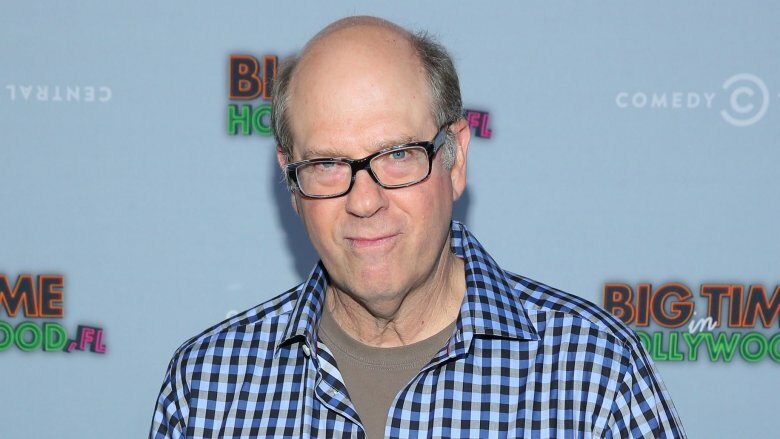 Rather than risk being broke for months, Tobolowsky parted ways with Home Improvement. Pamela Anderson's high-profile career really started when she played Lisa, the "Tool Girl" on Tool Time, the show-within-a-show on Home Improvement. Also trying out for the part: award-winning star, activist, and potential senatorial candidate Ashley Judd. When she auditioned for show creator Matt Williams, he thought she was "so talented" — even too talented for the somewhat thankless, eye-candy role of Lisa. Patricia Richardson wasn't the first actress to play the role of Tim Taylor's extraordinarily patient wife, Jill: Veteran character actress Frances Fisher (probably best known for portraying Ruth Dewitt Bukater in Titanic) originally landed the role, and played Jill in the Home Improvement pilot episode. While the pilot was successful enough to get the show on ABC's schedule, test audiences had a major problem: They didn't like Fisher. With not much time to spare before production started, the showrunners replaced Fisher with Richardson, even though it wasn't ideal timing. "I had just given birth to two babies, and I really was supposed to do another show for ABC," Richardson told HuffPost Live. "And that was supposed to happen nine months later, so I was going to have all this time to lose the weight, and go be with my babies and work." Richardson warned producers that there might be delays on taping days while she nursed her twins — but they wanted her so much that they didn't care. A slight family sitcom about a guy who grunts and causes accidents doesn't seem like the vehicle to propel the career of one of the most thoughtful and incendiary comedians of all time, but it did. On a 1995 episode of Home Improvement, Tim Taylor's Tool Time descended, as it often did, into a discussion about how marriage can be tough. Tim asked if anyone in the studio audience had, like him, been tricked into a fight with their significant other. Two guys named "Dave" and "Jim" could relate, and Tim pulled them up on stage. 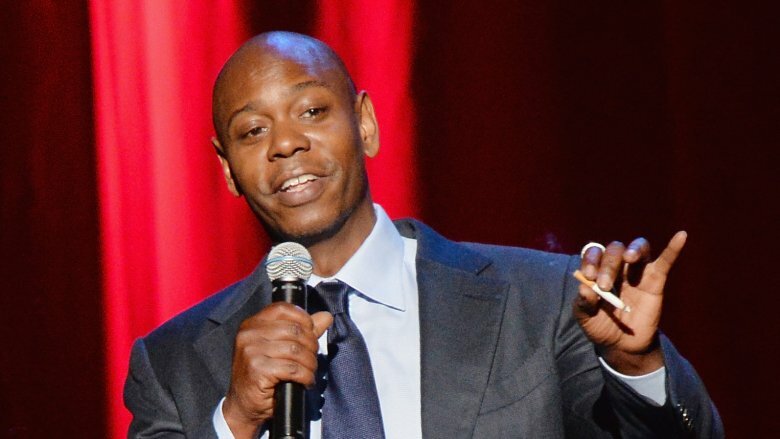 As Dave, Chappelle lit up the screen, so impressing ABC executives that they commissioned a show about Dave and Jim (Jim Breuer) called Buddies. It debuted in 1996, with some changes — notably Breuer was gone, replaced by Christopher Gartin as "John." Only five episodes of Buddies aired before it was canceled, but primetime network TV exposure certainly didn't hurt Chappelle's career. Lots of TV shows have been adapted into video games, such as 24, Game of Thrones, and The Walking Dead. Those are action-heavy shows — turning them into games make sense. Needless to say, not too many sitcoms have been ported to consoles, because it's just a bizarre notion. 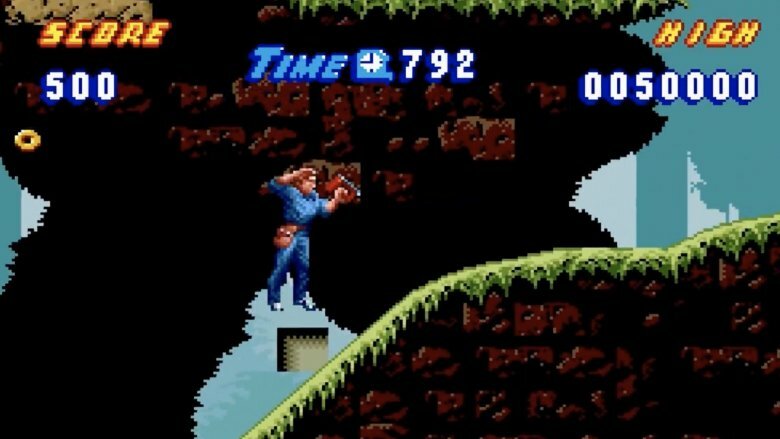 But Home Improvement was so popular in the early '90s, especially with kids, that Home Improvement: Power Tool Pursuit for the Super Nintendo Entertainment System is an actual thing that came out in 1994. The plot: A new line of power tools by Tool Time sponsor Binford Tools has been stolen right before Tim Taylor is supposed to unveil them on the air. Tim goes on a quest in search of the tools, using other power tools (like a nail gun, chainsaw, blowtorch, etc.) to defeat enemies like dinosaurs, mummies, and robots which definitely weren't a part of the average Home Improvement episode. The game is also notable for being remarkably on-brand: While the show often touted the dumb, macho, off-the-cuff ways that "real men" should act, the game's "manual" consisted entirely of the message "Real men don't need instructions." Here's a small secret of the Emmy Awards: Performers on TV shows must submit their own names for consideration to the National Academy of Television Arts and Sciences. Anytime an Emmy nominee says it's "a thrill just to be nominated," that isn't quite true — by even participating in the process, they actively campaigned to win that trophy. Home Improvement was Allen's first major series role, and he didn't know how the Emmys worked at first. When Emmy nominations were released in the summer of 1992, after Home Improvement's first season, Allen wasn't snubbed for Outstanding Lead Actor in a Comedy Series — he just hadn't submitted his paperwork. After somebody told him the rules, Allen made sure to get his name to the NATAS on time the next year. He personally delivered his application to the Academy, with the USC marching band leading the way. Home Improvement was one of the most-watched TV shows on the air in the '90s, and it attracted some very high-profile cameos. Legendary NFL quarterback John Elway, boxer George Foreman, Jay Leno, the Beach Boys, Oprah Winfrey, Mario Andretti, and Rodney Dangerfield, among others, made appearances. One "celebrity" that never made it: First Lady and future senator, Secretary of State, and presidential candidate Hillary Clinton. 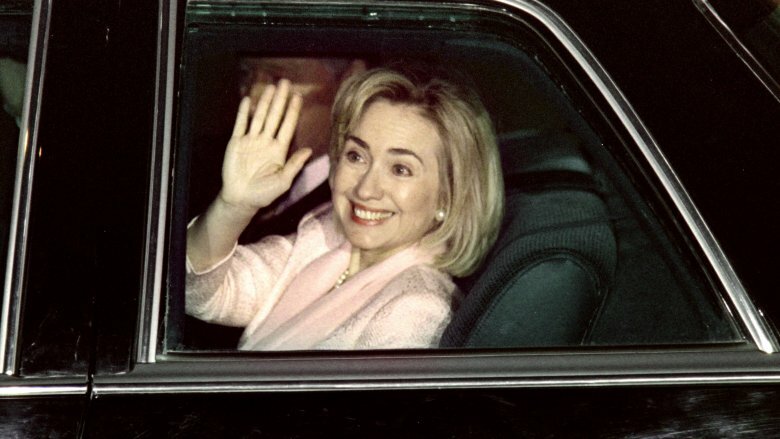 Among a cache of unsealed White House documents released in 2014 was a memo from the First Lady's press secretary, Lisa Caputo, to the First Lady's chief of staff, Maggie Williams, discussing an offer from Home Improvement producers to have Clinton stop by. "Home Improvement is the most popular television show on the air," Caputo wrote. "They are willing to do a show on women, children, and family issues or a show on whatever issues Hillary would like." Caputo added that the cameo "would present Hillary in a very likable light I believe." The appearance never came to fruition. Before he became an enormously successful entertainer, Tim Allen was a criminal. In 1978, Allen was caught with a large amount of cocaine, and convicted of drug trafficking charges. He served two years in federal prison, then turned his life around with stand-up comedy. That darkness was seemingly behind him until 1997, when he was arrested near his suburban Detroit home. Driving a Ferrari at 70 mph in a 40-mph zone with a 0.15 blood alcohol level is quite illegal, and Allen pleaded guilty to drunk driving. "I had two Miller Lites on the golf course," Allen told the judge. Then, "while my wife was having her head attended to — somebody hit her with a golf ball or a golf club and she was bleeding," Allen said he hit up the bar for "a vodka and orange juice." And then, Allen said, "we went up to dinner and I had two more, and that did it." In April of 1998, just after shooting ended on the seventh season of Home Improvement, Allen voluntarily checked himself into a rehabilitation facility, which the court ordered he attend as part of his sentence. Home Improvement played to a lot of different demographics. 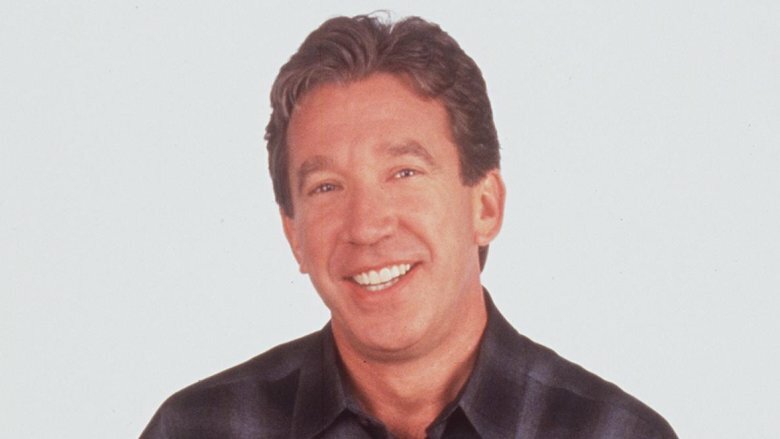 Adult fans loved Tim Allen's destructive antics, while many tween girls tuned in for Jonathan Taylor Thomas. 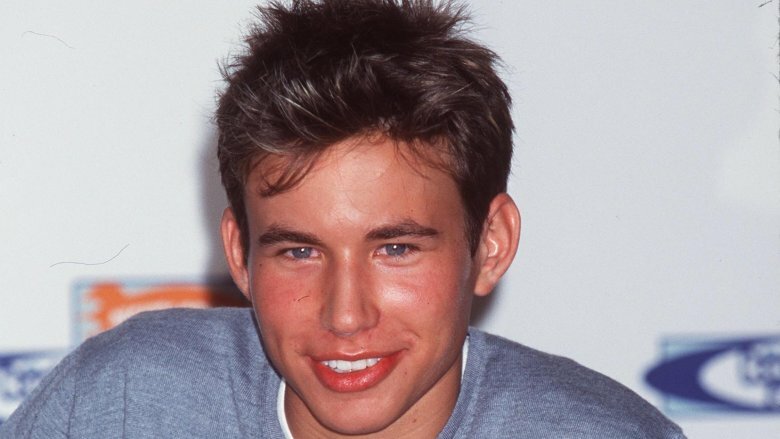 Of the three young actors playing the Taylor kids, JTT is the one who became the major teen idol, his face often appearing on the cover of magazines like Bop! as well as countless bedroom posters. Despite all that, Thomas left the series in 1998. "I'd been going nonstop since I was eight years old," Thomas told People. "I wanted to go to school, to travel, and have a bit of a break." He enrolled at Harvard, studying philosophy and history…but he also acted in a couple of movies. That didn't sit well with Allen, who mentioned to TV Guide (Via E!) that he told Thomas, who returned to shoot a Christmas episode in late 1998, that he was "confused" as to why the young star had left. "He said it was about going to school, but then he did some films," Allen said. "Did he want to do films? Did he want to go to school? … I don't think he liked that." The rift was so bad that Thomas opted not to return for the Home Improvement series finale in 1999, but Thomas and Allen must have patched things up at some point: Thomas guested on four episodes of Allen's sitcom, Last Man Standing, and he also directed three episodes. Home Improvement wrapped up after eight successful seasons in 1999 — a decision made by the cast and crew rather than ABC. While he grew sentimental and upset as the finale neared — at one point confessing to a group of TV critics, "This is really, really difficult for me … I don't want this to end" — he also regretted not ending the show a year earlier, when the show was still a top-five ratings hit. 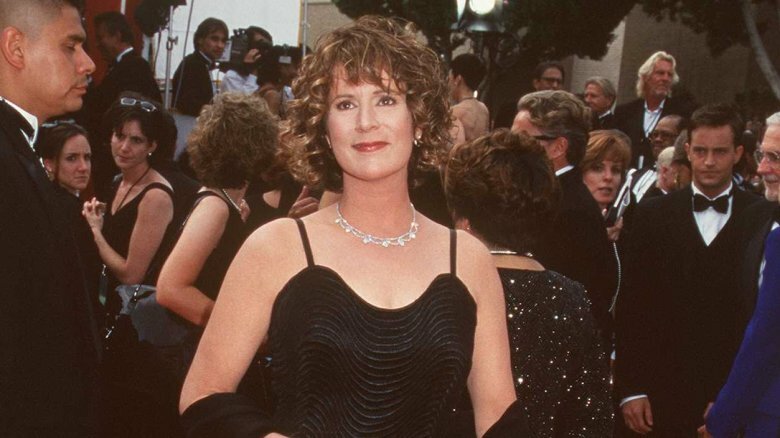 In its final season, it fell to 11th place in the Nielsen ratings, but, ABC wanted to go even longer, reportedly offering Allen a tremendous $50 million — and Patricia Richardson $25 million — to return for the 1999-2000 season. Somehow, Allen and Richardson managed to leave that money on the table.